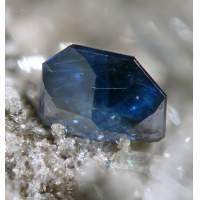 Websites including lists of further interest to mineralogists and students of the mineral sciences. www.Gabbrosoft.org. Spreadshets can be downloaded and used to recalculate mineral stoichiometry based on electron microprobe anaylsis.